Dr. Kurzman can help patients throughout New York City and the Staten Island area, including Rossville and Pleasant Plains, overcome issues with acne and clogged pores. 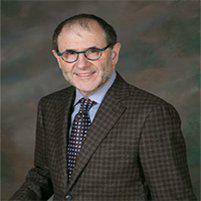 Dr. Kurzman offers patients innovative treatments for all forms of acne . Acne is a skin condition which occurs when oil and dead skin cells collect in a person’s pores and obstruct them. As people may know, acne is usual among teenagers however several adults struggle with the condition as well. 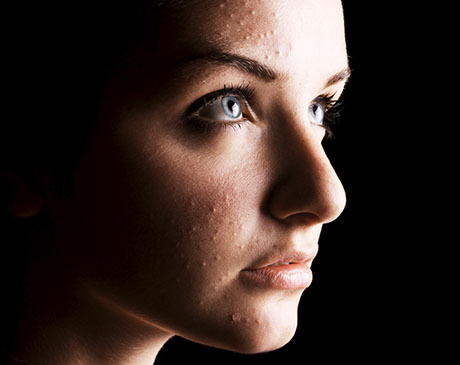 Acne can have a damaging affect on how people feel about themselves. Fortunately, at Dr. Kurzman's office, there are a wide range of treatments created to help. Acne is usually grouped into three different categories and different factors contribute to each type. Comedonal acne is the occurrence of whiteheads and blackheads. This form of acne is caused when surplus sebum, or skin oil, and skin cells obstruct pores. Inflammatory acne occurs just under the blackhead or whitehead. This causes the area underneath to become irritated and inflamed. Cystic acne is the most severe type. Cystic acne develops because there is severe inflammation in the region of the outbreak. Cystic acne can run in families and is often painful. When acne is mild to moderate, topical medication are typically used and prove to be effective. Dermatologists often prescribe a retinoid cream in addition to an oral antibiotic. Avoiding certain makeups and hair products can also be beneficial. When the acne is related to hormones, such as acne which occurs near a woman’s menstruation, oral contraceptives can be a valuable treatment. When acne is more serious, a medication known as isotretinoin can be used. This is a powerful acne medication and should only be used under the supervision and recommendation of a doctor. Clogged pores, whiteheads, and blackheads can easily be removed during a simple office visit.